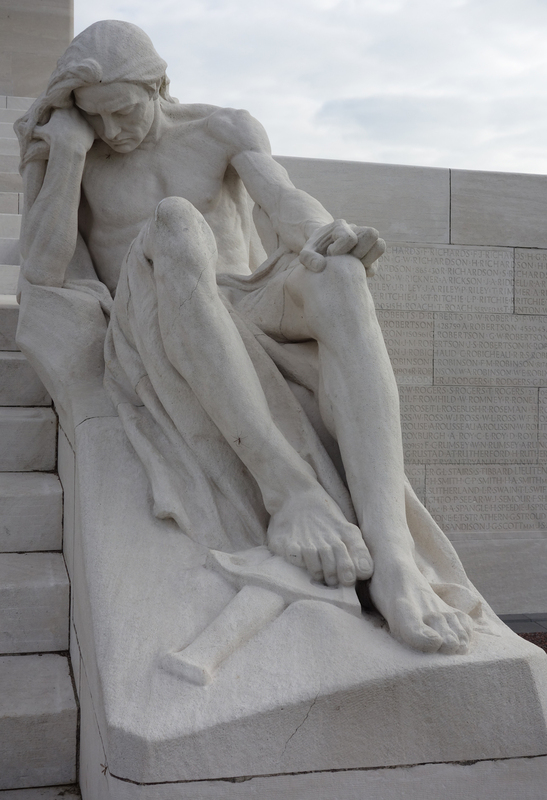 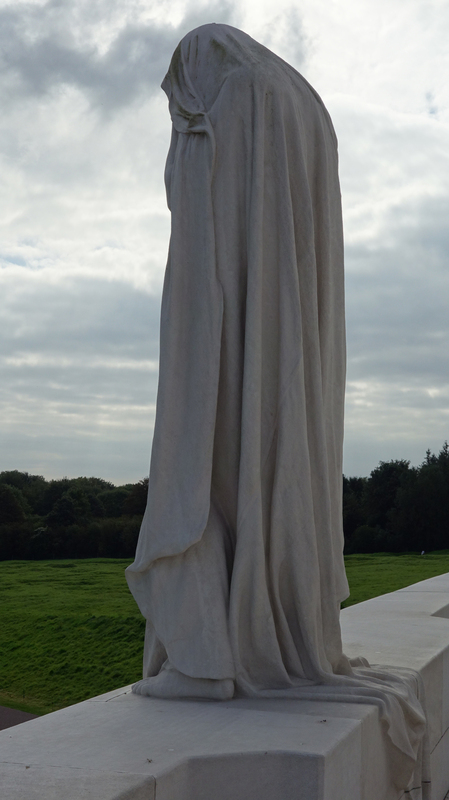 The Canadian National Vimy Memorial at Vimy Ridge is one of the best WWI memorials. 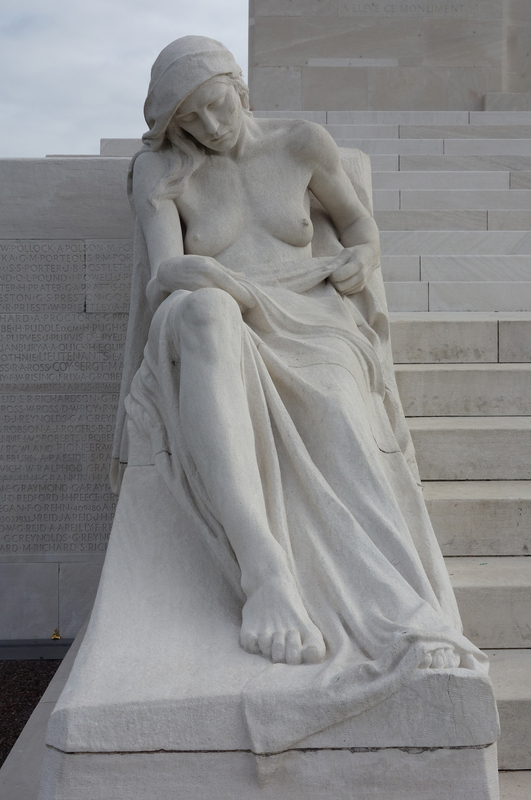 Three things make the memorial so memorable. 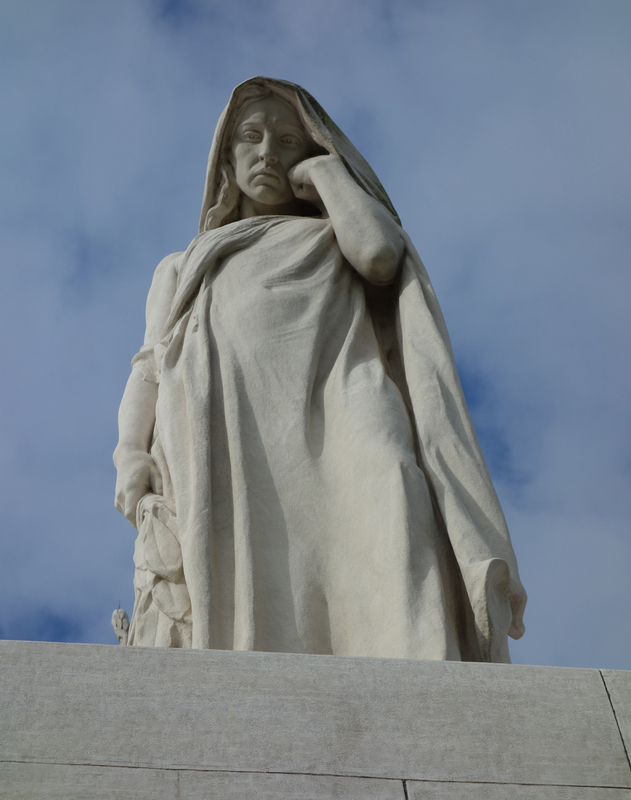 First, the monument itself, like all of the Canadian monuments, is sober. 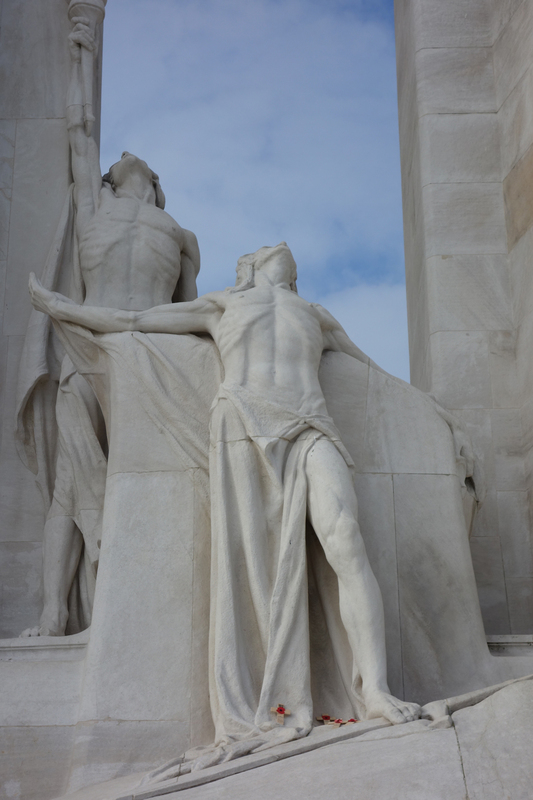 It doesn’t celebrate victory, but morns loss, even though the battle for Vimy ridge itself was a great success. 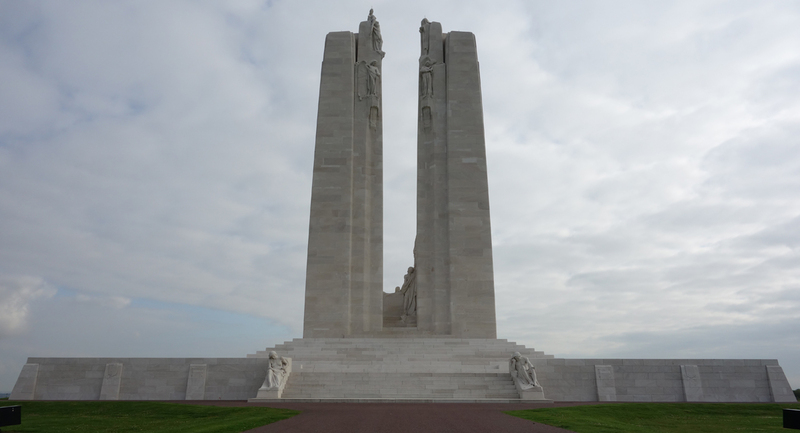 Two, the Canadian government bought the land around the battle field and left it as it was at the end of the war. 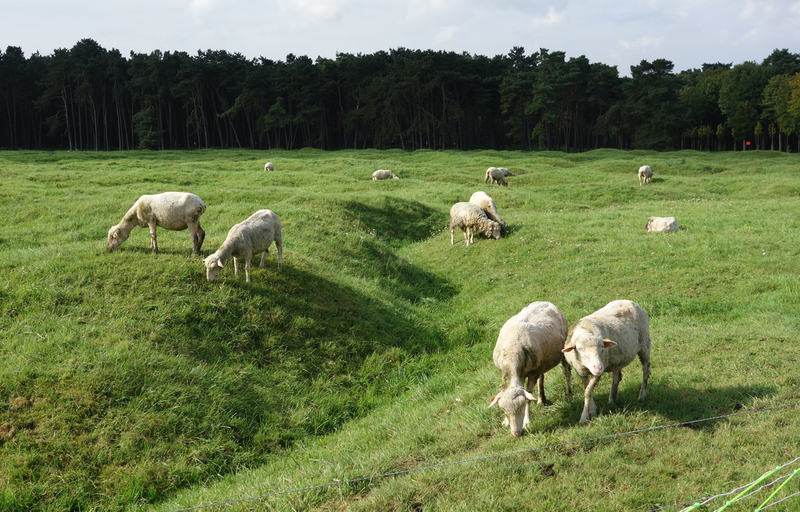 It is one of the few untouched battlefields left. 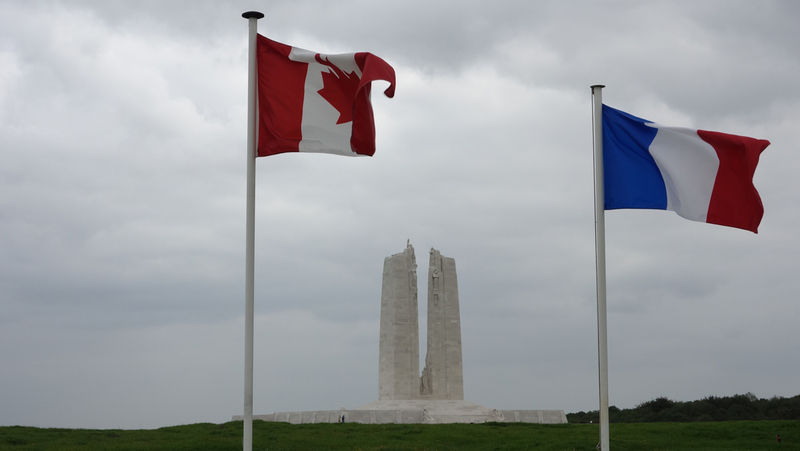 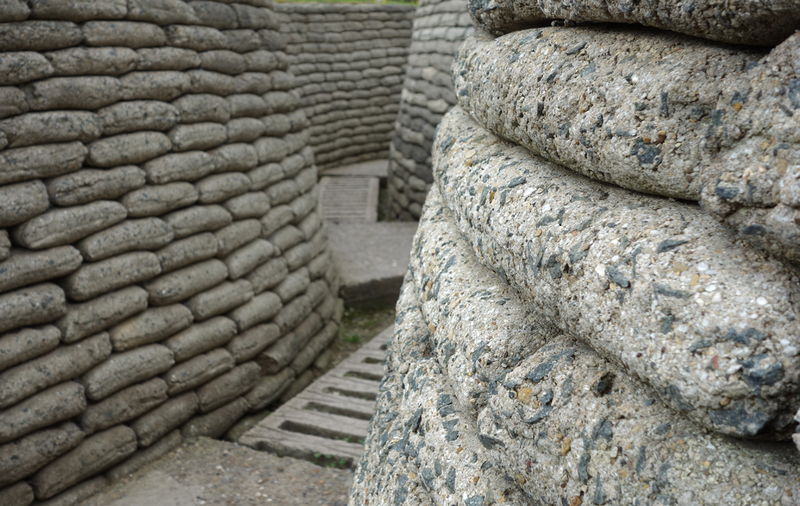 Finally, the battle for Vimy Ridge was marked with extensive use of tunnels. 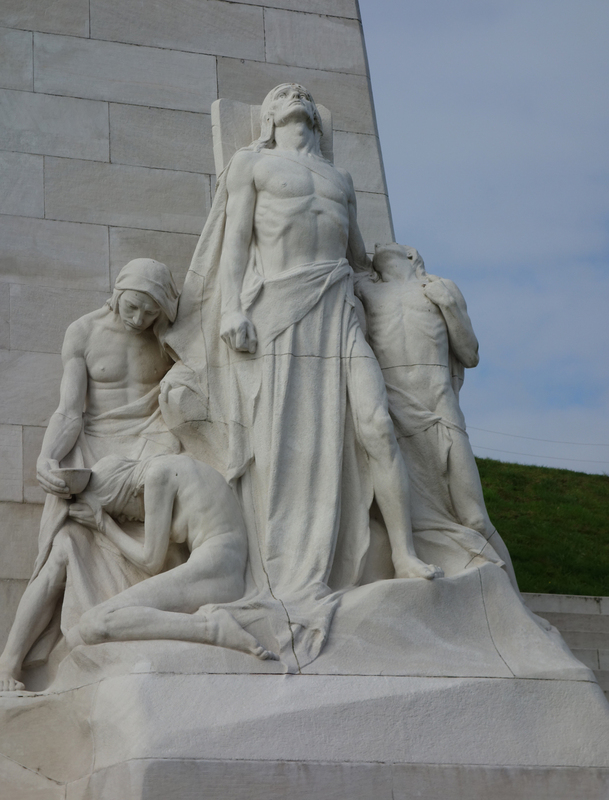 The tunnels remain and Canadian students lead tours through them that not only explain the tunnels, but what was happening in the battle. 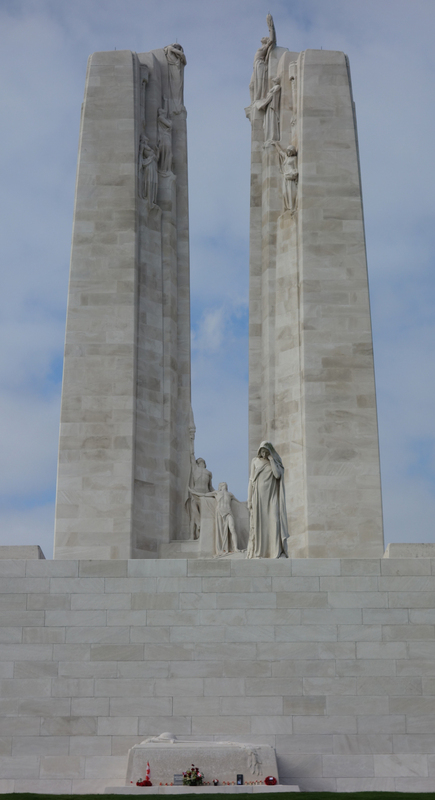 And as an added plus you’ll get a little dose of Canadian history. 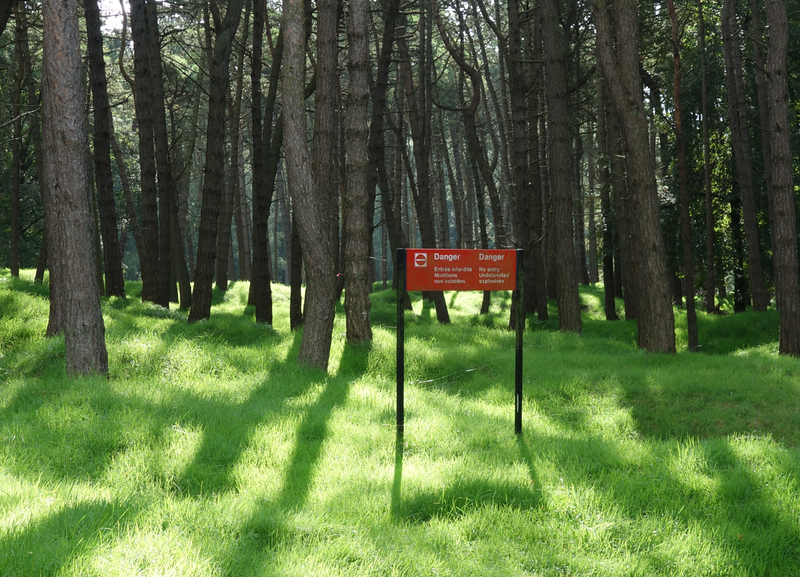 It is a site not to be missed.